Understanding the difference between leadership and management will give you deeper insight into leadership. A leader is not the same as a manager, but in most cases they are being replaced with managers. 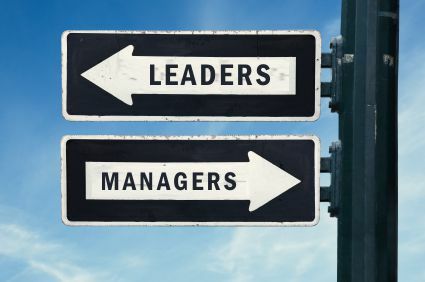 Every leader was ones a manager on the way to leadership, therefore to be an effective leader, you must also learn to manage. 1. A leader has his vision. 3. The leader is an original. 6. The leader has a long range perspective. 7. The leader asks what and why. 10. The leader does the right thing. 11. Leader inspires through inspiration. 12. Leader is all about becoming himself. 16. Leaders think of the next generation. 18. The leader thinks of the future. 20. Leaders serve the people. 23. Leadership is about attitude. 24. A leader finds something to give up their life for. 5. The manager relies on control. 6. The manager has a short-range view. 7. The manager asks how and when. 9. The manager accepts the status quo. 10. The manager does things right. 11. Managers rely on control and manipulation. 12. A manager relies on doing. 16. Managers think of the next position. 17. Thee managers think of the bottom line. 18. The manager thinks of the present. 19. The manager focuses on result. 21. A manager pursues people. 24. Managers are about the next job. 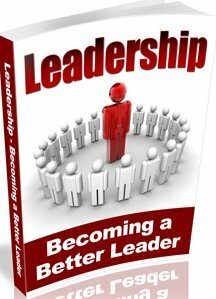 Everyone was born with leadership potential, but you must go through a process to become a leader. The difference between leadership and management will show you were you are.